Just click anywhere in here to show Categories, Tags, and Entries by Month if you are looking for something in particular. Click once more to hide the details. 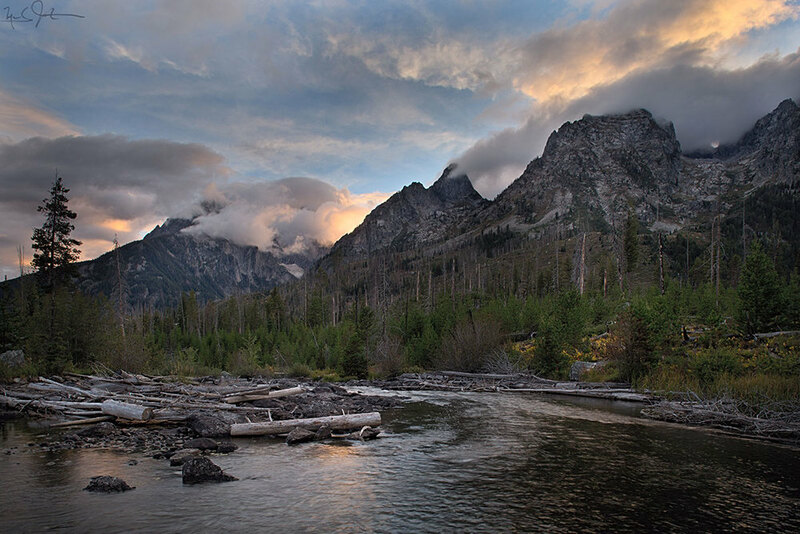 A few images from three of our greatest National Parks. 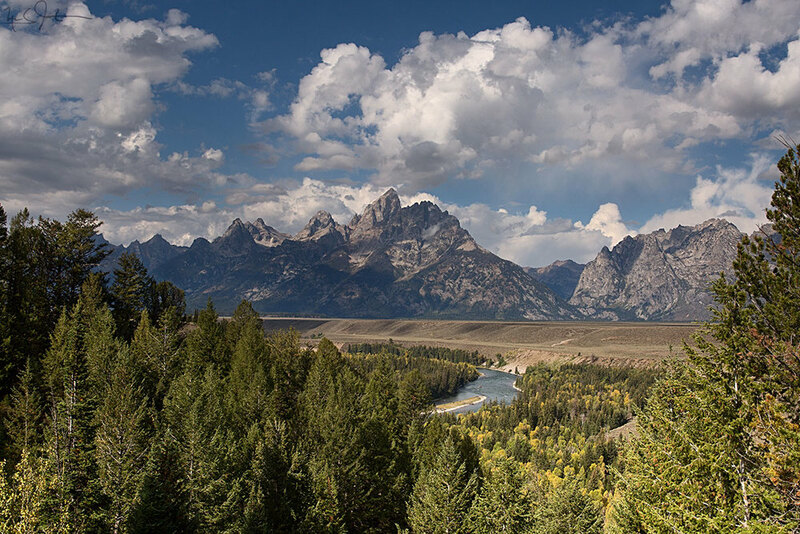 From the Snake River overlook, site of Ansel Adams' iconic photo of the Grand Tetons. 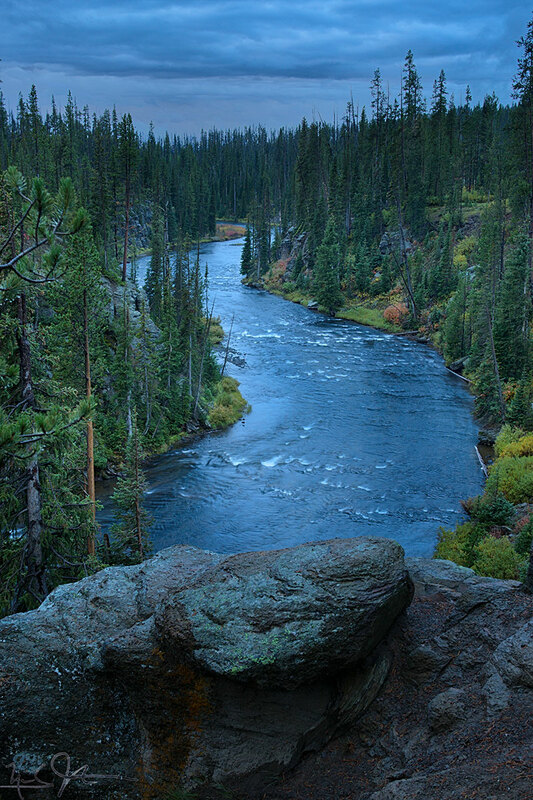 The trees have grown up a bit since Mr. Adams shot this view. 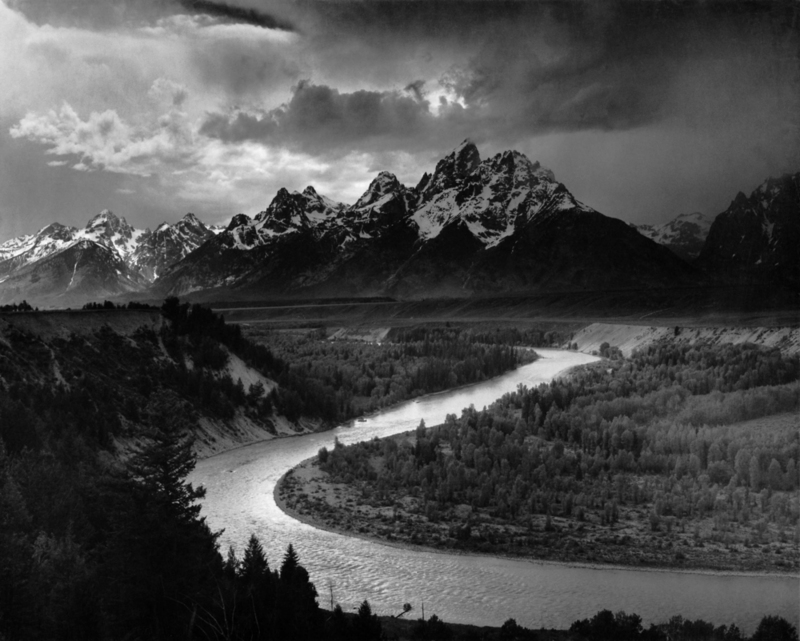 "The Tetons and the Snake River", Ansel Adams, 1942. 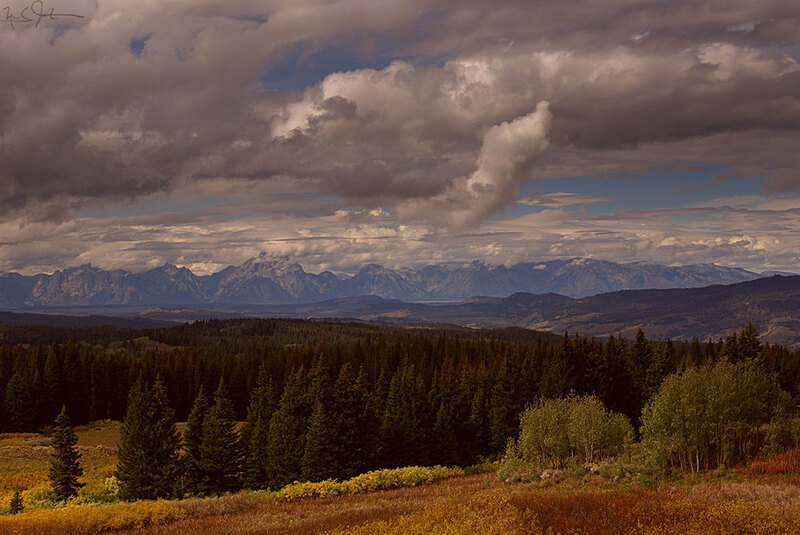 A view of the Grand Teton range from a bit further out to the east - Togwotee Pass. 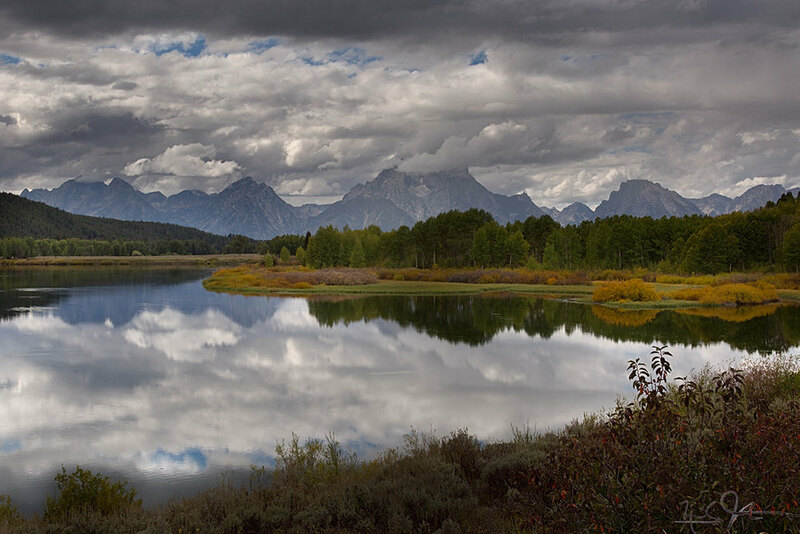 And from up closer at Oxbow Bend near the top of Jackson Lake. 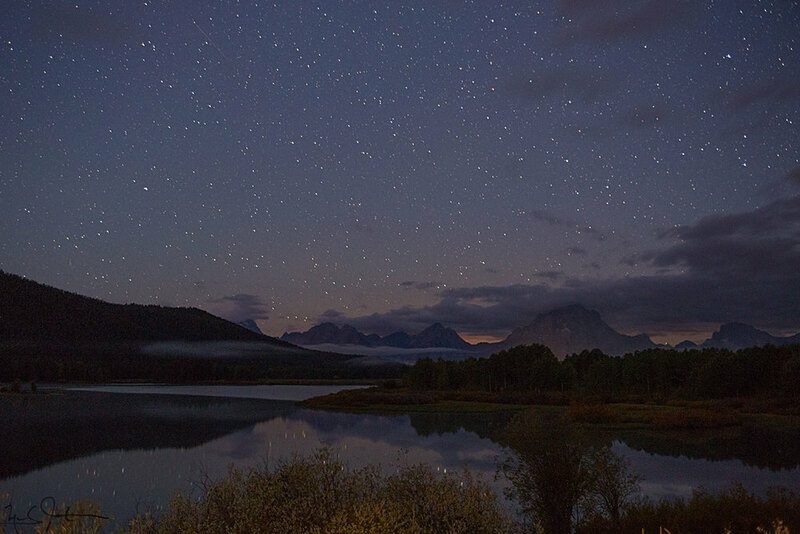 Oxbow Bend at 5:00 AM. Lots of stars . . . 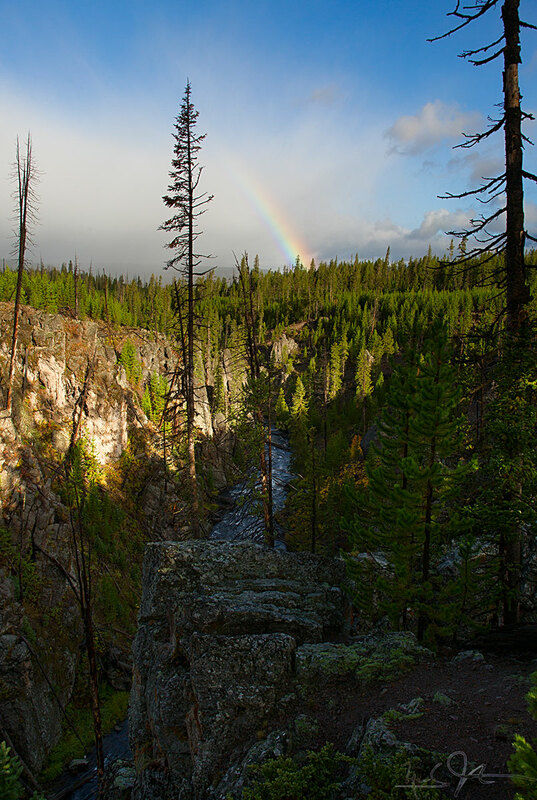 The headwaters area at the southern end of Yellowstone National Park. 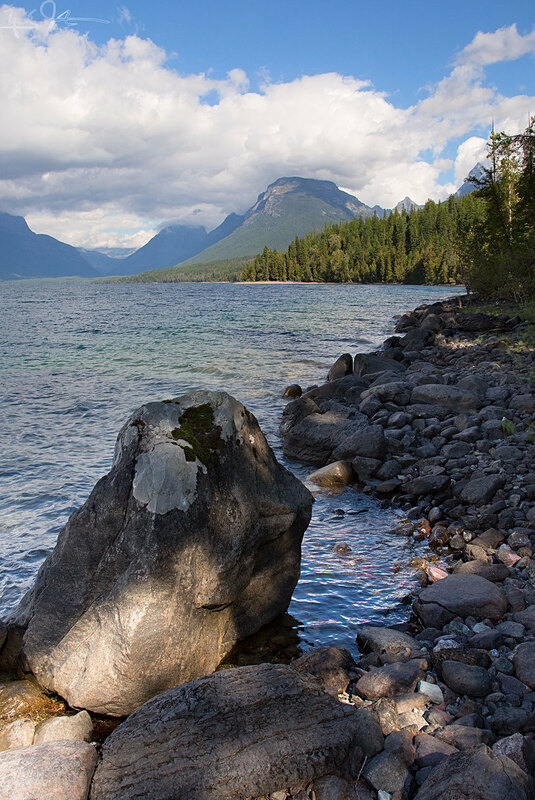 Along the shore of Lake McDonald, Glacier National Park. 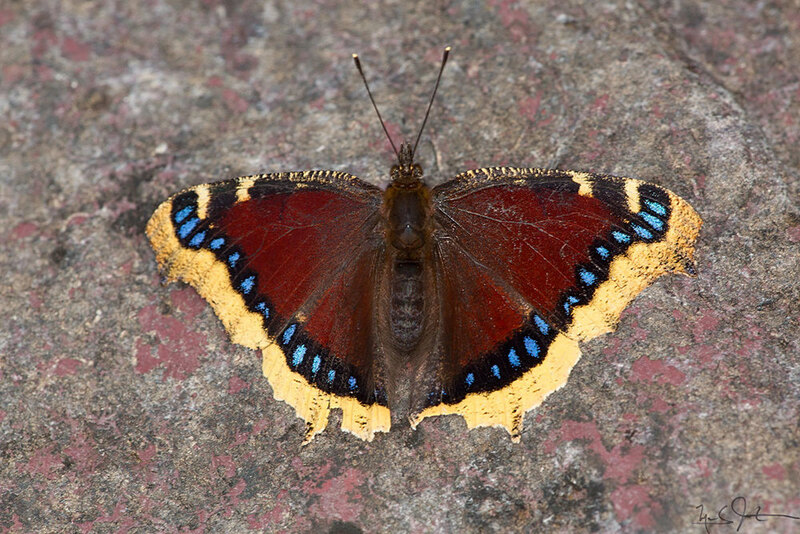 Nymphalis antiopa, common name "Mourning Cloak". Link. 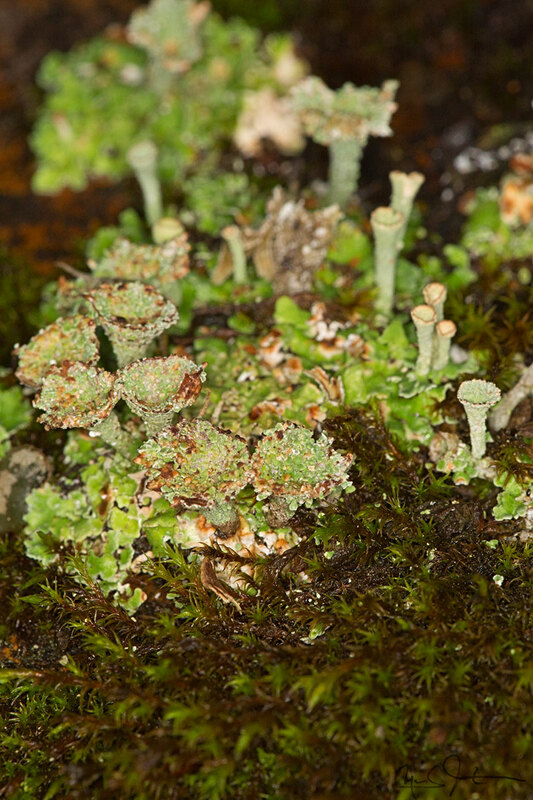 Published on October 27, 2013 by Mark Johnston.